Ockleston Bailey is a niche independent property consultancy specializing in retail/ investment agency and professional work throughout the UK. The practice was founded in March 1999 by Hugh Ockleston and Alan Bailey, who have a combined experience of over 50 years in the retail and restaurant property markets, both in and out of town. All work undertaken by Ockleston Bailey is conducted at Director level by either Hugh or Alan. There is no delegation of work ensuring all our valued clients receive a direct and personal level of service of the highest calibre. 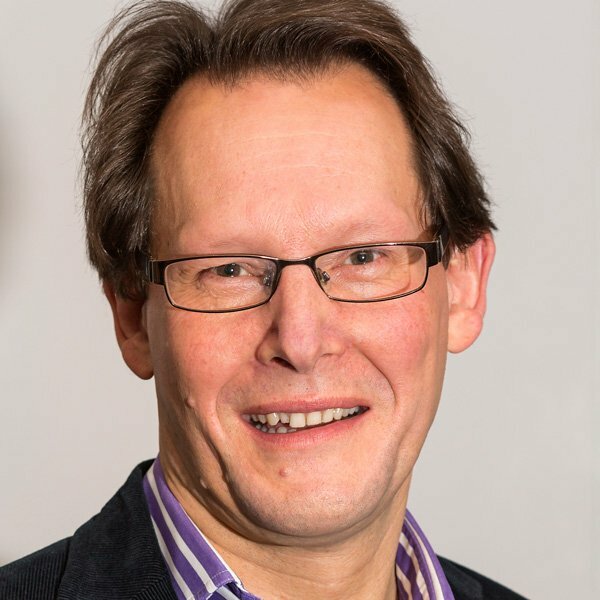 Alan Bailey originally qualified as a Chartered Surveyor in 1988 and has over 25 years experience of dealing with rent reviews on retail and restaurant premises throughout the United Kingdom. 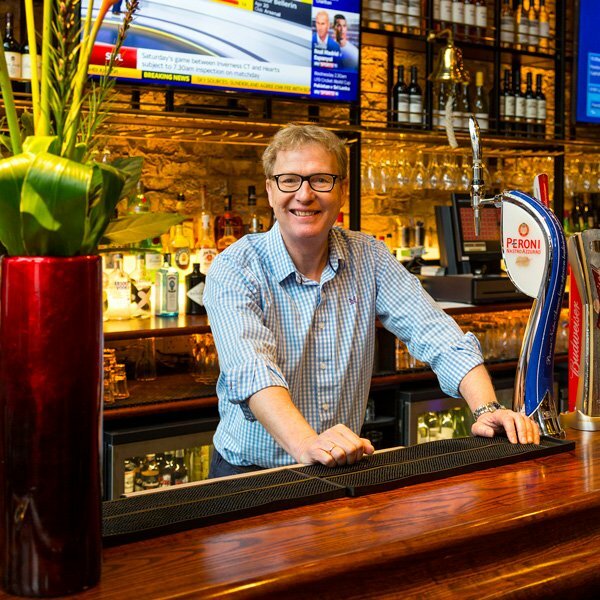 Alan’s principal clients include the biggest names in the out of town restaurant sector, namely McDonalds, The Restaurant Group (UK) Limited (Frankie & Benny’s, Chiquito’s, Coast To Coast, Joe’s Kitchen, Garfunkels) and Nando’s Chickenland Limited. He is also fully retained to undertake all professional work on behalf of Brasserie Blanc throughout the UK. During his career, Alan has also acted for a number of multiple high street and out of town retailers including Boots the Chemist, Dixons, JD Sports, River Island, C&J Clark, Halfords, Nationwide, New Look, WH Smith, Disney, HMV, Arcadia and Goldsmiths. In addition, Alan has also represented Land Securities, Legal & General, Frankton House and London & Regional Properties. Hugh Ockleston has over 25 years experience in the retail market specializing in agency, development and investment . Prior to co – founding Ockleston Bailey, Hugh worked for Dalgleish & Co (now part of CBRE) in London as an Associate Director before joining Legat Owen in Chester . Hugh acts for a number of Funds including CBRE Global Investors and BMO Real Estate Partners. In addition he acts for numerous property companies including CDP, Ceres Estates, Dunedin Property, Fairfax Securities, Glenstone Property, LAP & Pelham Associates. He also represents several Family Trusts and high net worth individuals as well as Boots Opticians and Clarks. 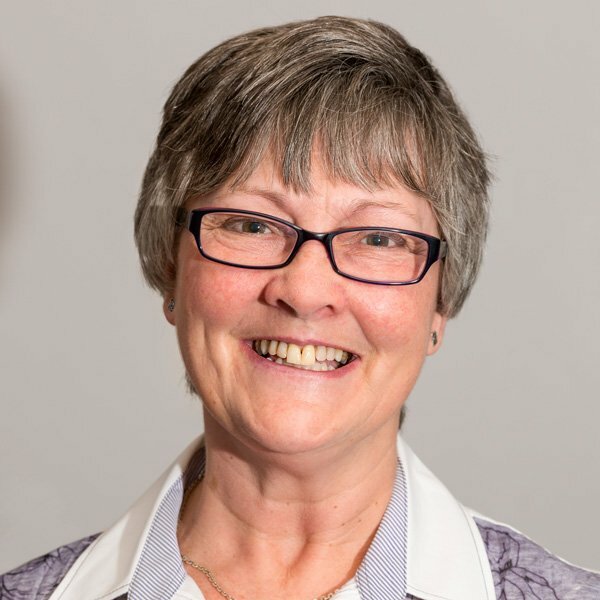 Liz is the office manager and PA to Hugh and Alan and has been with the company since March 2004.